Not only is this the 10th anniversary of Get Downtown, it’s going to be the best year yet! The event has been extended by one hour so that you and all your people can see and do ALL THE THINGS. Here are 5 reasons why this year's festival CAN NOT BE MISSED. Seriously, the food is going to be insane. From donuts and ice cream to tacos and pizza, we guarantee you will everything you could possibly want. Get Downtown has always been chock-full of entertainment, but this year we are taking it to a new level. More street performers than ever before will dance, juggle, ride, jump, and hula hoop their way into dazzling you with their amazing performances. There will be not one but 3 stages featuring over 10 bands, including DJ Enzo Gran, The Dundies, and Jake Z and the Locals. So you will have no problem finding your perfect groove. 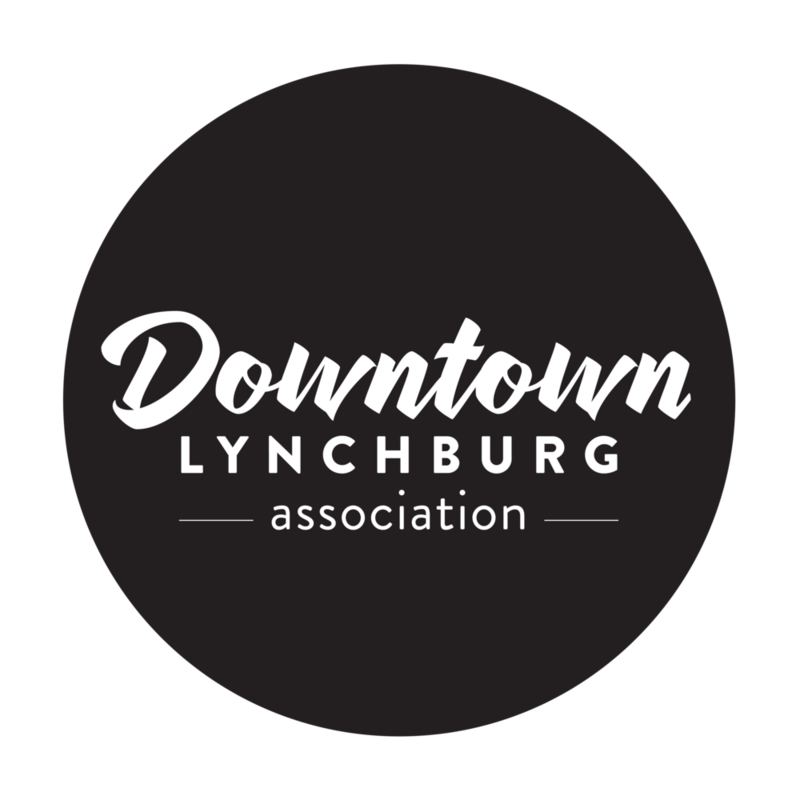 To get the complete run down of everything you need to know, visit Get Downtown Lynchburg. 3. Beer Garden - Times Two! For the first time in Get Downtown history there will be not just one beer garden, but TWO! One will be located at the Community Market and the second will be at the Academy Center of the Arts. Both will feature craft beer from Deschutes Brewery and the proceeds will support Downtown Lynchburg Association! Kids of every age will have so much to do and see downtown that they will be talking about it for days. Gus the Bus is BACK bringing loads of activities and games. Also, be ready to meet Elsa, Ariel, and more. Snagging a photo with their favorite movie character will make the night complete! 5. It's even easier to get to. We have FREE public shuttles from four different locations. That's right. Hop on the GLTC shuttle and you won't even have to worry about parking! It's the best way to get to and from the event. Did we mention that it's free? There are so many more reasons to Get Downtown this year. Check out the full event details at www.getdowntownlynchburg.com. See you Friday!